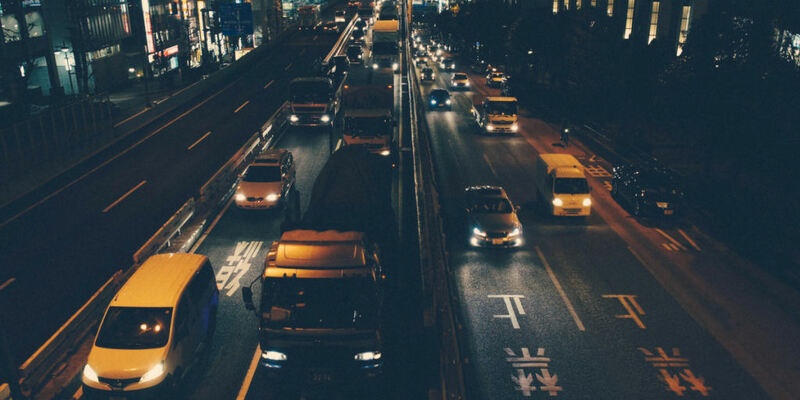 Are Smart Roads The Future Of Automotive Technology? Are Smart Roads The Future? 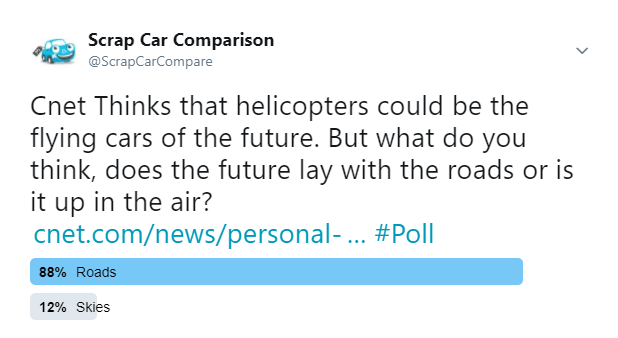 We recently ran a poll on Twitter where we asked our audience whether they felt that developments lay with smart roads, or the skies; based upon Cnet’s helicopter car predictions and Tesla’s latest space project. 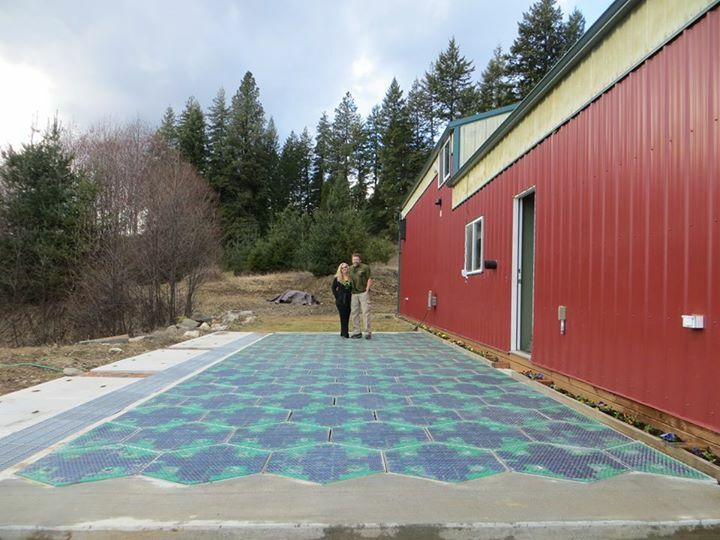 Originally brought to the public’s attention back in 2014, Julie and Scott Brusaw’s company Solar Roadways launched the first of it’s kind with a Kickstarter campaign where they showcased their prototype; a modular system of solar panels that have been specially engineered so that you can drive, park and walk over the panels without causing them any damage. In addition to being resistant to wear and tear they’re also backlit, have heating elements and are suitable for all weather conditions. The panels contain LED lights to create lines, signs and warnings without the need for paint. The solar panels have heating elements which means that neither ice nor snow can accumulate on them. Each solar panel communicates with one another and facilitates energy independence. Company owners Julie and Scott expect it will cost $15 million to manufacture. It’s brand new technology so has required a lot of funding to research and get to production stage. Incredibly expensive to implement and will require changes to existing infrastructure. It’s no secret that the use of plastic is destroying the environment; each year there is enough plastic thrown away to circle the earth four times. But considering Earth’s plastic use shows no signs of slowing Toby McCartney, a British Engineer, created an ingenious new way to make use of the harmful material with the financial backing of Sir Andy Murray and Sir Richard Branson. Currently, typical roads are made with around 90% rock and sand with 10% bitumen. However, Toby was inspired upon seeing locals in India filling potholes with plastic and as a result developed his own version; MacReburs. MacReburs is an innovative company which uses recycled bottles to make plastic pellets which then go on to replace a percentage of crude oil-based asphalt in the pavement. 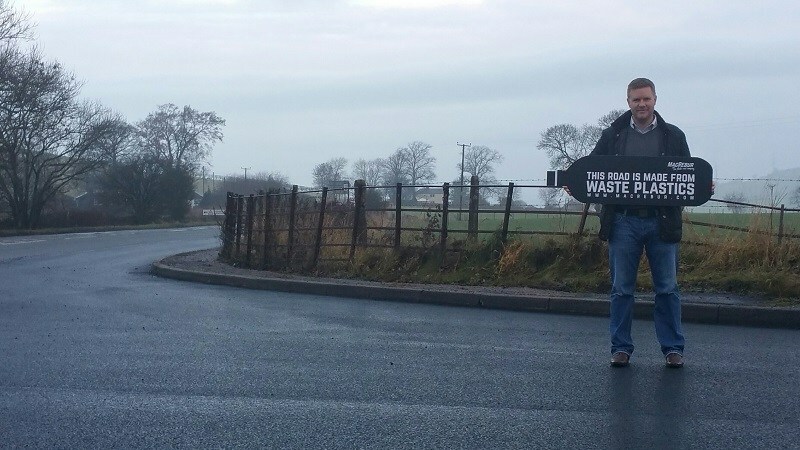 By making roads last 10x longer and supposedly up to 60% stronger, it’s a futuristic look at how roads can improve whilst tackling a huge waste plastic problem. Toxic chemicals present in commingled plastic can breakdown and start leaching into soil surfaces, further damaging the environment. Depending on the process used to lay the road noxious hydrogen chloride (HCL) gas could be released, if in the presence of chlorine. Road components are not inert once it has been laid. Helps tackle the amount of plastic laying in waste. Makes roads up to 60% stronger and doesn’t develop potholes or cracking in the surface. From parking sensors to cruise-control, sensors have been integrated into vehicles for the past few years, but now companies are looking at integrating them into the roadside to help with automated driving. It sounds like something from a distant future, but the coinciding of the development of 5G will be incredibly helpful with the development of driverless vehicles, which currently use a variety of sensors including LiDAR (Light Detection and Ranging) cameras and radar to help guide them. Opportunity for it to assist autonomous vehicles. Easy to implement into existing infrastructure. Sensors currently have a limited range. Due to limitations drivers may only get 5-15 seconds warning for upcoming dangers. 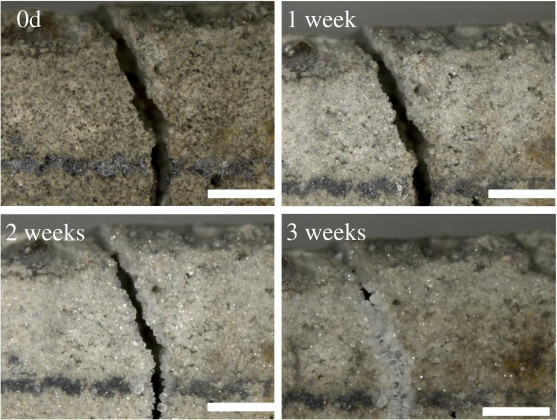 Developed by scientists with an organic bacteria; self-healing concrete (otherwise known as bio concrete) is one of the smartest designs for roads. It’s created by mixing together a bacteria called Bacillus Pseudofirmus (or Sporosarcina Pasteurii) and provides the ability for concrete the heal itself without the need for construction. This happens by mixing regular concrete with bacillus bacteria and an organic nutrient called calcium lactate. The result is something which can lay dormant for up to 200 years after construction, just waiting to be activated. The chemical process which triggers the concrete to begin healing is activated by the introduction of water. The bacteria in the concrete lays dormant until the concrete begins to age and crack and then when it rains, or is sprayed with water, the water seeps into the cracks activating the bacteria inside. The bacteria’s chemical reaction will then begin, producing limestone to naturally fill the cracks which have developed. This process can take up to three . The process requires the bacteria to lay dormant for a while, but once activated it only takes around three weeks to fix cracks entirely. Can fix cracks in concrete without the requirement of construction. Can extend the life of existing buildings by up to 200 years. Currently only available to implement on new buildings. Substance which could target existing buildings is still in the development stage. You only have to look at recent developments to see that the automotive industry is incredibly invested in the development of electric cars. But one of the setbacks companies keep facing is the charging times of vehicles. Not just by the range which electric vehicles have (Tesla’s model S has a range of up to 294 miles, whereas the Nissan Leaf has a range of up to 84 miles) but by how many charging stations there are across the UK. You see, not every fuel station is equipped with the facilities required to refuel an electric car and so you often have to prepare your journey route in advance to ensure that you can recharge as and when needed. But if roads which charge electric vehicles whilst in motion were invented, this would eradicate that setback. This particular type of road is currently in the testing stages and the way it works is by embedding metal coils into the asphalt, ensuring that they are spaced one-foot apart from one another. This creates an electromagnetic field which transmits energy from a receiver, to the vehicle’s battery. 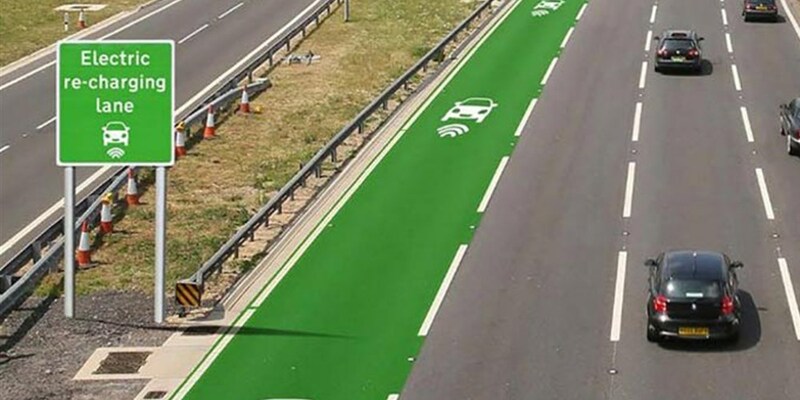 Results from current tests show that the roads are able to transmit around 20 kilowatts of energy to cars travelling 75 mph. Eliminates the necessity of charging stations. Cars can charge whilst in motion. Still in the testing period so isn’t available for implementation. Would require changing existing infrastructure. Logistics of implementing such roads are still to be determined. How do you think automotive will develop in the future?